The analysis of trace permanent gases has many different fields of application in the petrochemical industry. One of the most important is for controlling the manufacturing process and the product quality. For example, some contaminants as carbon monoxide and carbon dioxide tend to deteriorate the catalysts in the propylene and ethylene polymer grade production. 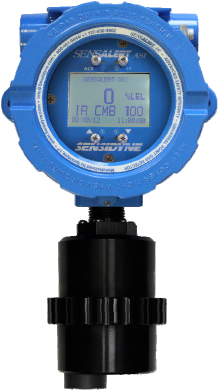 An instrument for monitoring trace impurities is then required. Many different GC techniques are available on the market. Most of the techniques use a combination of TCD, FID and methanizer for the trace analysis of H2-O2-N2-CH4-CO-CO2 in propylene and ethylene. More precisely, an FID and a methanizer are used to trace CH4-CO and CO2. A TCD with Hydrogen or Helium carrier gas is used to trace O2-N2 detection. Finally, a second TCD with Argon or Nitrogen carrier gas must be added to trace H2 detection. 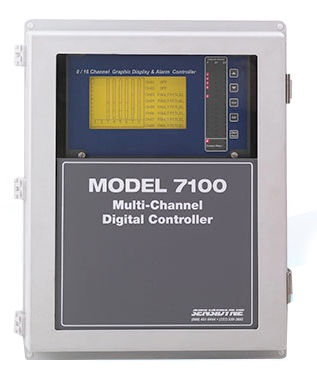 These solutions require complex GC solutions with multiple detectors and multiple gas sources for carrier, fuel and air. On top of that, an FPD must be added in some cases when the trace analysis of H2S is required. Read the application note below for more information. Contact Ives Equipment at (877) 768-1600 or visit http://www.ivesequipment.com for a consultation. 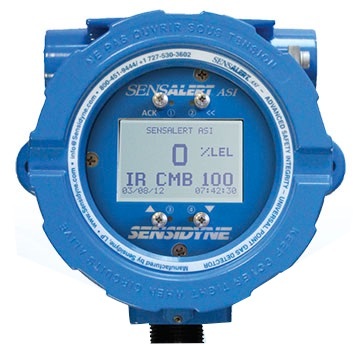 The Sensidyne SensAlert ASI provides enhanced protection and dependability for critical safety applications where personnel, processes, and facilities are at risk. The third-party certified SIL-2 SensAlert ASI offers dependability and versatility while remaining the easiest to install, commission, operate, and maintain. SensAlert ASI is third-party certified to IEC61508 Level 2 (SIL-2) for both hardware and software with certification to global hazardous area and performance standards. The Test-on-Demand feature with on-board gas generator provides remote functionality checks with generated gas while Predictive Sensor End-of-Life Indication provides advanced warning of impending sensor failure. 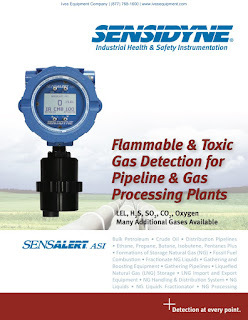 For your convenience, we have posted the SensAlert ASI Users Manual below. In industry, the assessment and control of risk factors is a crucial element of process control. Commanding risk allows not only for peace of mind regarding environments involving hazardous materials, but also ensures - and prioritizes - the safety of those who work with said materials. 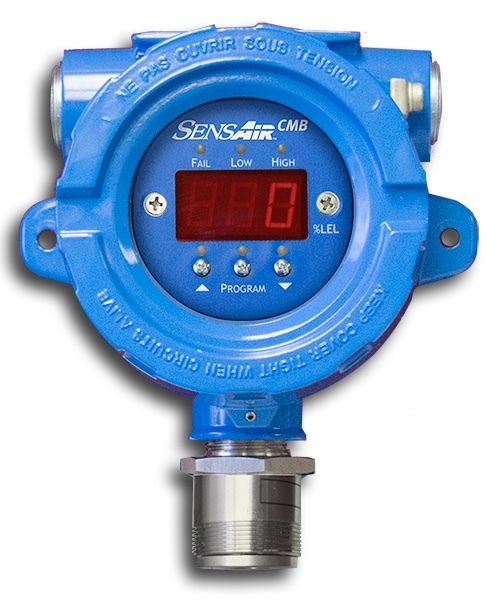 Fixed point gas monitoring tracks and repeatedly evaluates the levels of potentially toxic or flammable gases in an industrial environment, typically using electrochemical, infrared, or catalytic bead sensors. A central monitoring station allows for an entire facility to operate under consistent watch, as the array of gas monitors throughout a facility form a system. 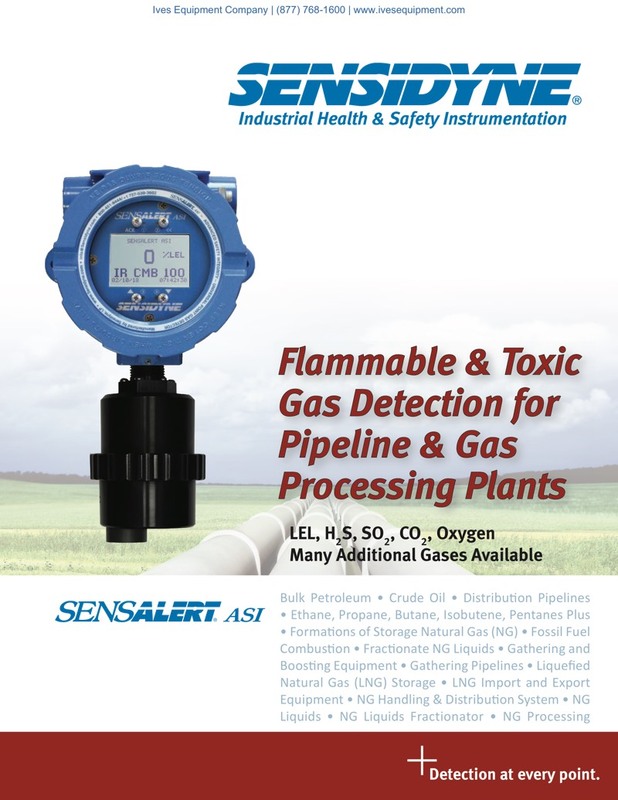 Typical environments which utilize fixed point gas monitoring include CNG filling stations, fleet maintenance buildings, wastewater lift stations and treatment plants, pipelines, and refineries, among others. Sensing and evaluating these types of gases is a complex process, yet one which also showcases the powers of the associated technology. International certification standards like ATEX (derived from a French regulation acronym) and SIL (the safety integrity level) allow designers of gas detectors to match their products with the necessary parameters to ensure safe working environments. For example, one manufacturer's electrochemical gas sensor operates based on a principle involving two electrodes; the first electrode senses the toxic gas, and then the second electrode receives protons generated by the sensing electrode through an ion conductor. Output current which flows to an external circuit is proportional to the concentration of gas, therefore the current generated is measurable as an indicator of gas levels. Despite the fact that these sensors are primarily used in industry, there is also the potential for domestic applicability, automotive process control, and air quality control, among other uses. 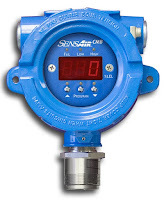 The different technological and practical applications of fixed point gas monitors allow for industry professionals to safely and capably navigate working environmental hazards for personnel and process protection. For more information on industrial gas detection and monitoring, visit Ives Equipment at http://www.ivesequipment.com or call (877) 768-1600. Carbon monoxide (CO) emissions from motor vehicles can have detrimental effects on the air quality inside subterranean parking garages. 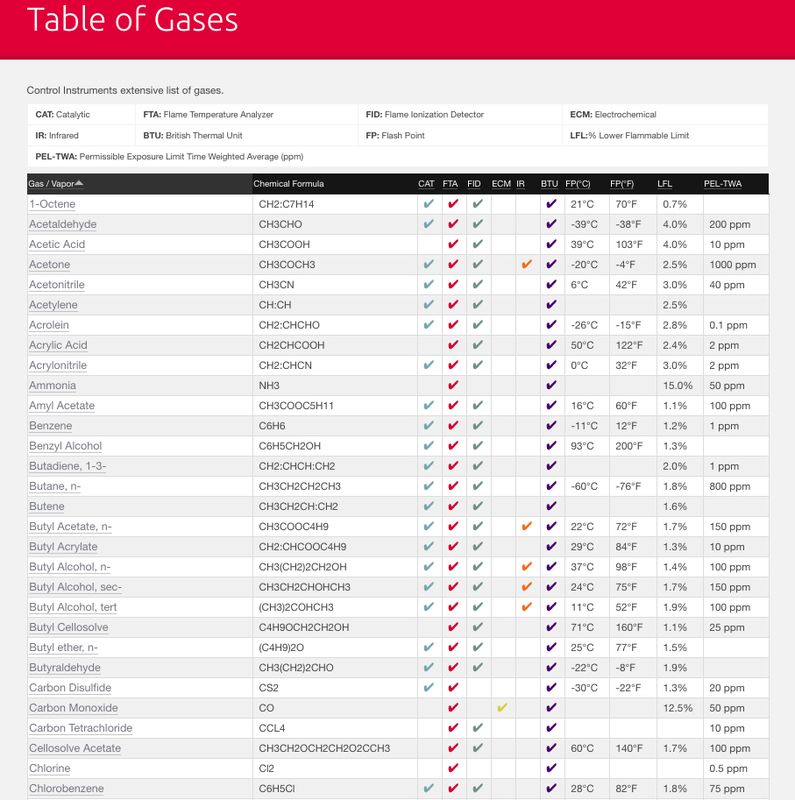 CO, an odorless, tasteless and colorless gas, is the leading cause of accidental poisoning deaths in the United States. The Centers for Disease Control estimates that CO poisoning claims nearly 500 lives and accounts for more than 15,000 visits to emergency rooms annually. When not properly ventilated, CO concentrations can build to toxic levels. Also when CO emissions fill a space, the oxygen in that space is depleted, causing asphyxiation. In an underground parking garage without adequate ventilation, CO can easily exceed NIOSH and OSHA recommendations, and put workers, tenants and commuters at severe health and safety risks. Several states have passed laws to protect parking garage personnel from CO exposure. Ventilation systems, therefore, are a must for today’s mixed use underground parking facilities, but they can be costly to operate 24 hours, seven days a week. This is why mechanical contractors and HVAC specialists are increasingly specifying CO monitoring and ventilations systems for both new and existing parking structures. The best CO sensing technologies will also alert facility and emergency personnel, via cell phone, in the case of dangerous concentrations of CO. Use of CO monitoring and ventilation can not only protect human health, but also can help prevent fire, as increased CO levels can sometimes predict the imminent threat of fire. in which a car was left idling or parking patterns varied from the norm. This explains the growing trend toward installation of CO monitoring and ventilation control systems. To minimize health and safety liability issues, some garage owners decided to simply run ventilation systems continuously, but this created other problems. Jeff Aiken, a project manager with Professional Mechanical Contractors, Inc., notes that continuous fan operation can mean continuous annoyance for tenants in apartments or condominiums close to fans. 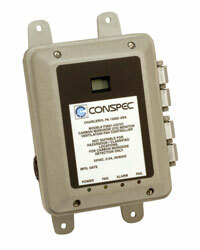 In response to the energy crisis in California in the 1980s, Conspec Controls developed a combined CO monitoring and ventilation system using electrochemical sensing technology. For maximum cost efficiency in new construction, the design should include an integrated CO monitoring and ventilation system. 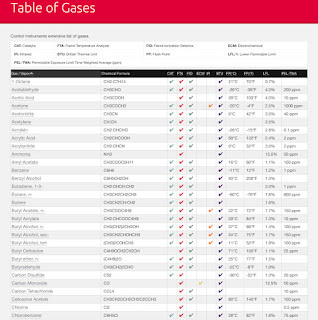 The Conspec P2621 is often specified due to its large area of coverage. For instance, in a typical garage with ten-foot ceilings, one unit will cover 10,000 square feet, while competing systems require two units in the same space. Download the original from Ives Equipment PDF here.